You know when you eat something really sour and you get that tingling feeling in the back of your throat? I love that feeling. 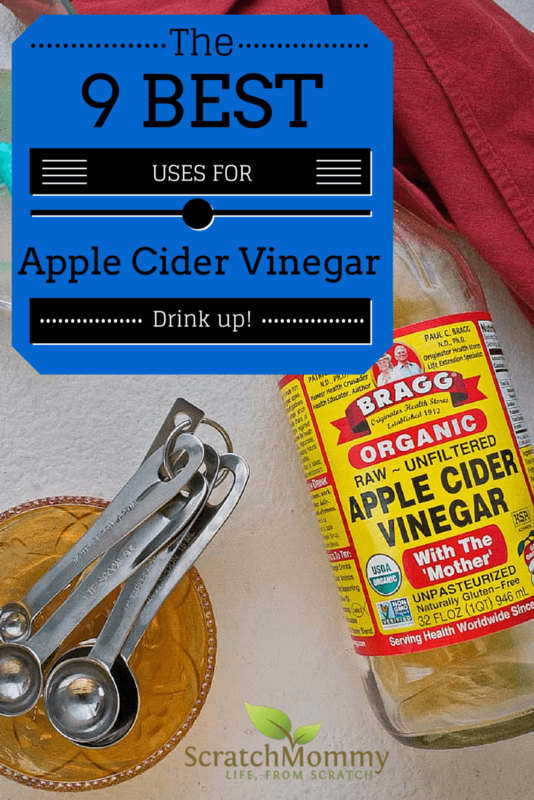 Apple cider vinegar is the ultimate multi-use product to have around the #LifeFromScratch home. It’s affordable, shelf stable, and readily available even at conventional supermarkets. 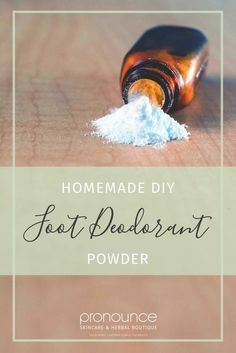 Aside from coconut oil I cannot think of another ingredient that has more uses throughout the house. 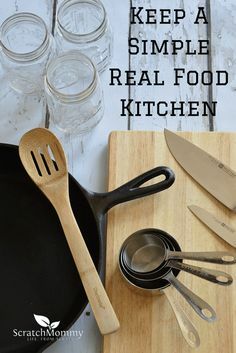 From the kitchen, to DIY beauty, to pet health, ACV takes the cake for the best multipurpose holistic home product. 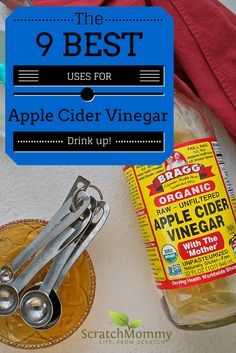 Hands down I always use Bragg’s Organic Apple Cider Vinegar. It is non-GMO project verified and full of “mother,” the natural, nutrient-loaded strings of enzymes. Plus it’s raw, unfiltered, and unpasteurized. I have taste tested Bragg’s with two other brands of organic ACV and Bragg’s by far tastes more potent and alive. To me the others seemed watered down, often having very few strings of mother in them and much less cloudy. Considering the cost difference between Bragg’s and the other brands was mere cents I always choose to buy Bragg’s. Internal Detox and Digestion: ACV kicks digestion into high gear making it great for cleansing and to soothe tummy troubles. It begins by promoting saliva production in the mouth which helps digest starches. Then it stimulates the pancreas and gallbladder to produce bile and other pancreatic enzymes which digest starches and fats. 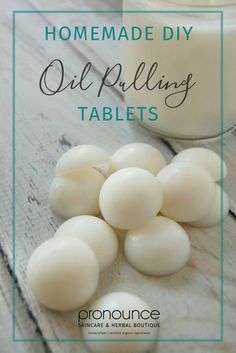 This makes it great to take with meals as it eases digestion. Also, keeping these juices flowing when you’re not eating is a great way to detox the body. Just add 1-2 Tbs ACV to 8 oz water and if needed, sweetener to taste. 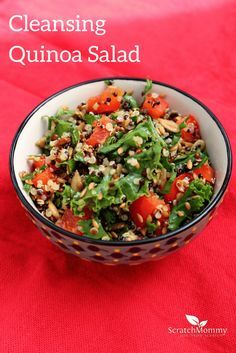 This is great to sip on throughout the day or with each meal. For those of you who fast, adding ACV to your water is a wonderful way to really boost your body. 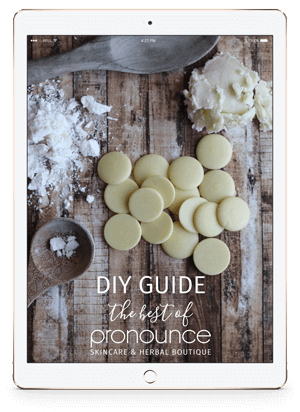 Glowing Skin: Rich in alpha-hydroxy acids, ACV is great at promoting radiant and youthful skin. It is also amazing at combating acne. 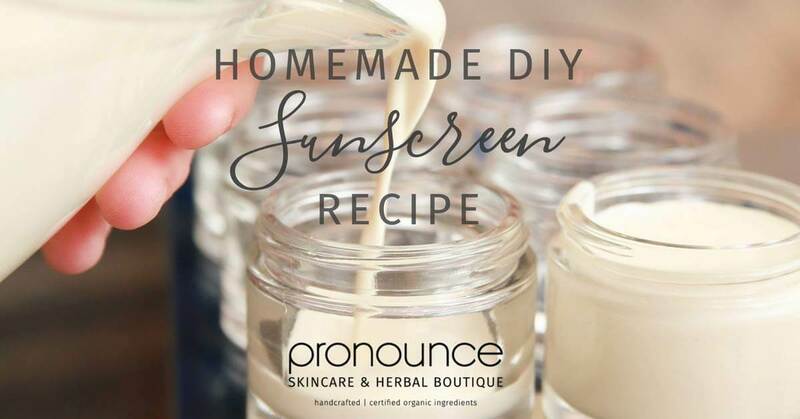 Apply it directly to your skin with a cotton ball or try my DIY Acne Fighting Toner. Be aware that it does sting the skin, but only briefly. This is normal and shouldn’t be a cause for concern. The ACV helps balance pH levels, remove dirt, and balance oil levels. 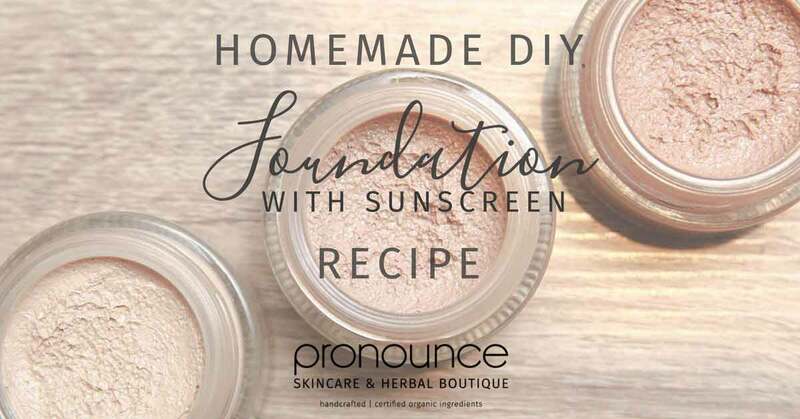 It is one of the most simple and effective beauty DIYs around. Soothe a Sunburn: No one likes a sunburn. Especially kids. This one works great on kiddos, but adults can gain from it too. 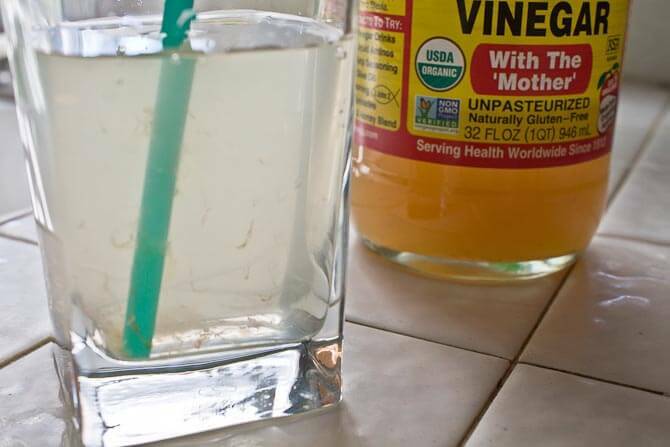 Add one cup ACV to bath water and soak. The stinging and itching will be eased almost immediately and last after the bath as well. Balance Blood Sugar Levels: The high levels of acetic acid in ACV help to balance blood sugar levels after eating. This 12 week randomized control study shows us the positive effects that 1 Tbs ACV to 8 oz water has on blood sugar levels in pre-diabetics. Both the fasting blood sugar levels and the 2 hour post meal blood sugar levels were reduced significantly for those who took ACV with meals. This is one reason why I choose to add a splash of ACV in my water throughout the day. Adding ACV can be beneficial to all of us, not just those with pre-diabetes. Blood sugar control is a vital pillar to health. Without it we have a poor response to stress, lowered immunity, promotion of body wide inflammation, and in turn leave the door open for chronic disease to set in. If you’re going to be doing anything with ACV it should be this! Souring Milk: When you have a recipe that calls for buttermilk, such as pancakes or muffins, grab your ACV to help you out. Simply add 1 Tbs of ACV to each cup of milk (dairy free milk also works). Stir and let this mixture sit on the counter for at least 5 minutes. You will notice the milk starts to curdle. The longer you let it sit the more sour the milk will be. After 5 minutes or more you are good to go. Just incorporate the milk as the recipe calls for. Keeping Hair Shiny and Scalp Healthy: After your regular shampoo and before conditioning, rinse your hair with ACV. Mix 1 quart of water to 1/3 cup ACV. 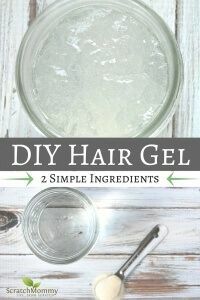 Apply it to your scalp and entire length of hair. Let it sit for a few minutes and rinse. You may notice a slight vinegar scent to your hair until it dries. The ACV not only makes your hair shiny but also does wonders to the scalp. Just as it does for the face it balances oil and pH levels on the scalp, dramatically reducing any scalp issues like dandruff, excess oil, itching, and dry scalp. Keeping Dogs’ Fur Healthy and Shiny: My best friend puts ACV in her dog’s water and it has some amazing benefits. Henry has the softest, whitest fur I have ever seen. Before adding ACV in his water his snow white fur was tainted with a yellowish coarse patch of hair on the top of his back. Once starting the ACV regime that patch went away, his tear stains went away, and his overall fur became much softer. Simply add 1/2-1 tsp of ACV to each bowl of water. To Prevent Razor Burn and Ingrown Hairs: The bottle of ACV I keep in my bathroom for a skin toner doubles as an after shave. It works particularly well around the bikini line and on men’s faces. I choose to use it undiluted on a cotton ball dabbed on the freshly shaved area. It stings for about a minute, but then again I have never used an effective ingrown hair product that doesn’t sting. 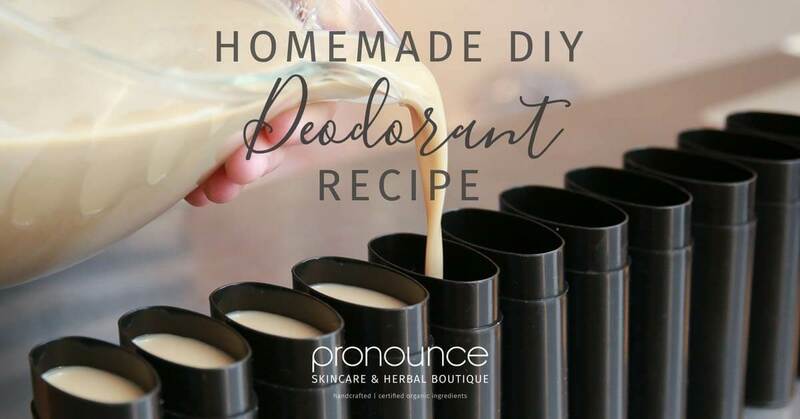 You can also dilute it 50/50 with witch hazel for extra skin soothing effects (witch hazel like you find in the Scratch Mommy Organic Aftershave). 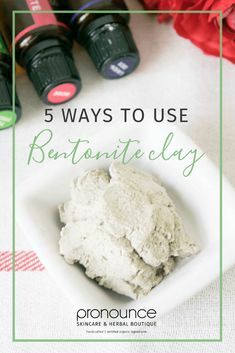 Banishing Itchy Skin From Bites, Stings, and Poison Plants: I have only gotten poison oak one time, and that was enough for me. I tried just about every natural treatment in the book to ease the itching. Aside from tea tree oil, ACV was the most effective treatment I found. Applied undiluted directly to the area helped immediately and lasted for a few hours. 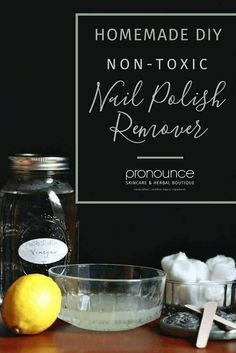 This also works for jellyfish stings, bug bites, or any other itchy disaster. 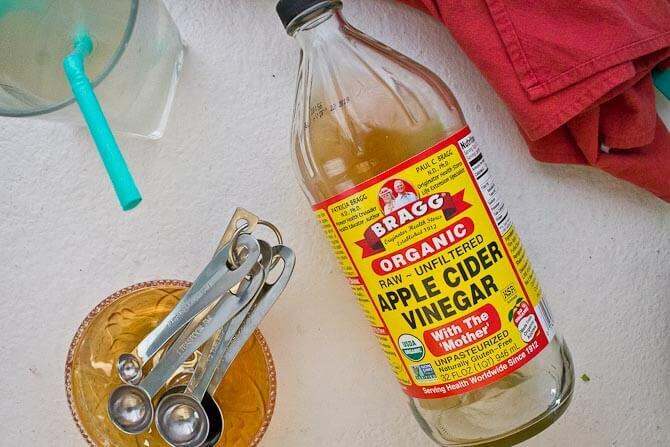 Do you have any innovative uses for Apple Cider Vinegar? I can’t wait to try the ACV on my scalp. I have terrible dandruff and dry scalp, and never wanted to use the chemicals. I used to use head and shoulders, but I can’t anymore as it gave me a rash, and after researching it decided not to use it.